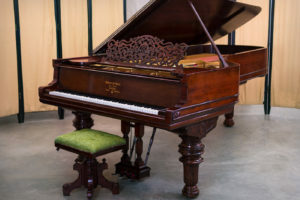 Home / Archive by category "Restoration"
This is a question we hear quite a bit from people who have questions regarding the purchase of a piano. The term ‘tuning’ seems to have become a catch-all definition for work done on a piano. It often gets confused with work that would fall under restoration, basic maintenance, or repairs. Often, pianos that ‘just need tuning’ require much more work than that to even make them playable. To understand the difference between tuning and piano repair/restoration it is good to know the definitions. Piano tuning describes the process of altering string tension in a piano to subtly adjust the sound wave’s frequency. The end result of tuning a piano is to create an optimal playing experience, ensure the piano is at the correct pitch and eliminates unwanted ‘waves’ in the tone. The act of tuning a piano relies on making small adjustments to individual string tension. This allows the tuner to align the intervals between the tones. This is usually done around the universal pitch of A440. Utilizing a tuning wrench/hammer, a tuner skillfully adjusts each string. Attached to hitch pins near the tail of the piano and finely threaded tuning pins at the front, there are over 200 individually strung strings inside each grand piano. It is important to note that tuning a piano does not repair any mechanical or structural issues your piano may have, so if the piano refuses to stay in tune or there are other mechanical or structural issues, repair or restoration work would need to be done to correct that. 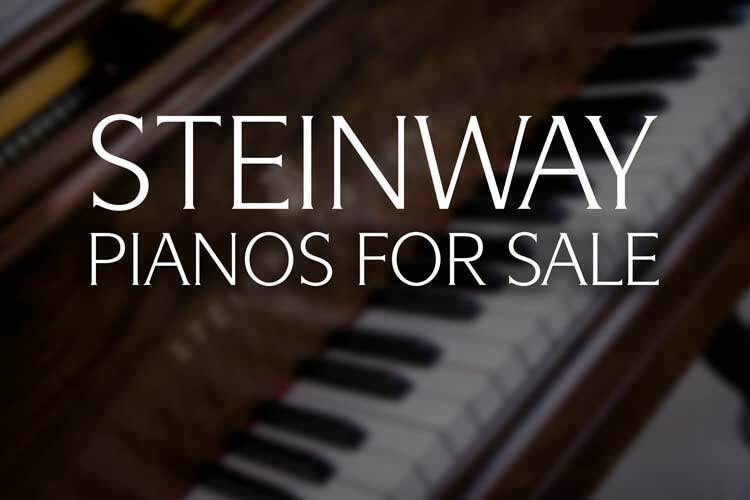 Along with Steinway & Sons, the Mason & Hamlin piano company continues to be one of the few golden era piano makers still in the business today. 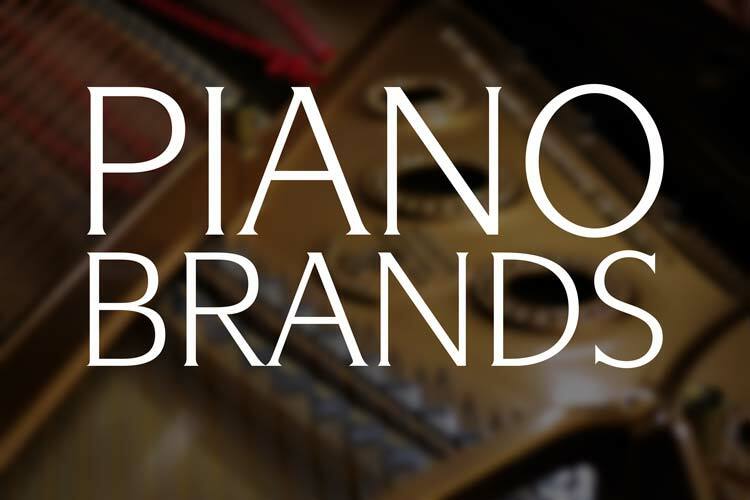 New and used Mason & Hamlin instruments are favorites of many pianists and continue in popularity around the world. We recently rebuilt Mason & Hamlin Model A #21946 for a private client in Richmond, Indiana. Completed in 1913 at the Boston, MA factory, this piano is a great example of historic Mason & Hamlin quality. Historic Mason & Hamlin Model A Grand Pianos measure 5’8″ in length and are considiered to be one of the finest pianos ever made under 6′. The client visited our shop and selected Model A #21946 for restoration. 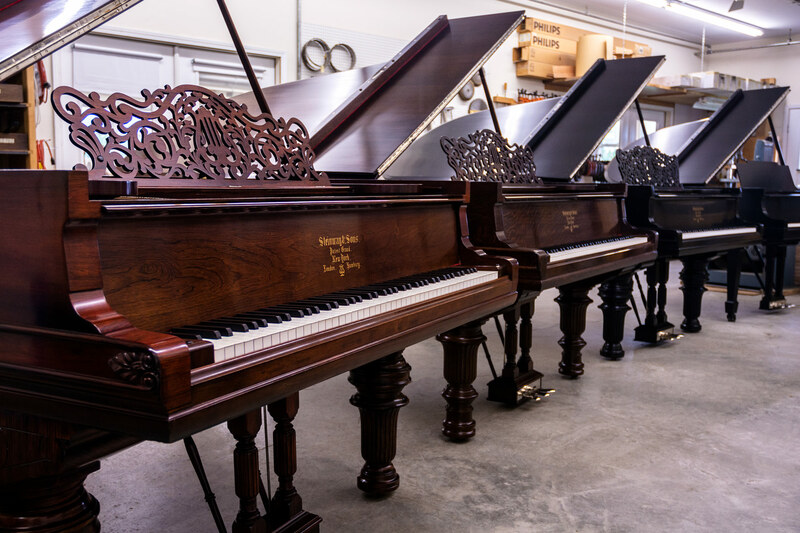 Once selected for restoration, our team of piano technicians and rebuilders went to work. The belly of the piano was fully restored. The cast iron plate’s original finish was removed and it was sanded, puttied and re-bronzed. Raised lettering on the plate was hand detailed. Made of solid spruce, the original soundboard and bridges were repaired and refinished and a new soundboard logo was affixed to the center. New copper wound bass strings along with high quality music wire was installed to new, blued tuning pins. Proper bearing was set which allows for optimum soundboard efficiency. A new custom fitted pinblock was fabricated and installed. Dozens of plate screws and bolts were re-plated and the aliquots were polished. Dr. John Mortensen oversees the over 60 pianos utilized by the music department. An incredibly accomplished pianist, academic and overall musician, Dr. Mortensen is also an official International Steinway Artist. His writings appear in International Piano, Clavier, College Music Symposium, Piano Pedagogy Forum, and American Music Teacher. He was kind enough to write the following testimonial about his experience working with us to secure top quality instruments for the university. The Steinway is the finest piano in the world, deserving not only elite artists to play it but also elite technicians to care for it. Dennis Chupp is just such a craftsman. A Master Technician trained at the Steinway Factory in New York, he received personal coaching from former Steinway head Service Technician Fred Drasche and has collaborated with the nation’s leaders in the field of piano technology. His company, Chupp’s Piano Service, specializes in re-manufacturing and repair of vintage pianos, bringing glorious new life to instruments which had fallen silent through the ravages of age, damage and neglect. A little over a year ago we released the short documentary “The Garage Piano: The Story of a Steinway.” Since then it has been viewed well over 10,000 times on Facebook and YouTube. 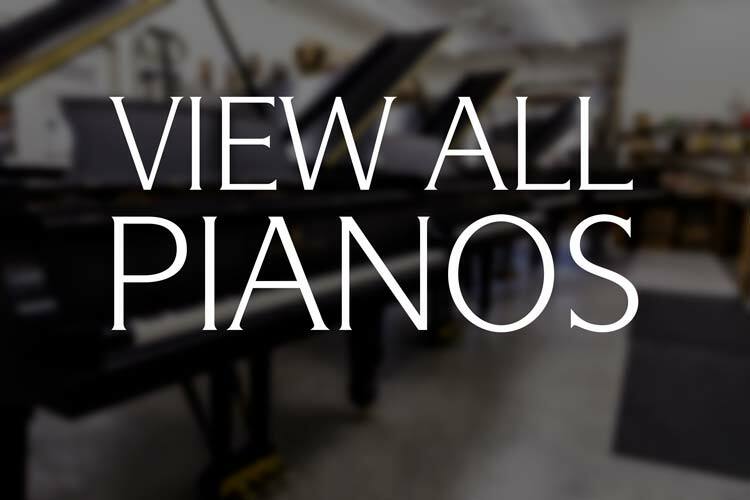 This production details just some of the extensive work that goes into each one of our fully rebuilt Steinway pianos. If you haven’t seen it yet, be sure to take the time to learn a bit more about the piano rebuilding process. This is the story of the restoration of a Steinway & Sons Grand Piano. This instrument was left alone and neglected in a garage for over 20 years. 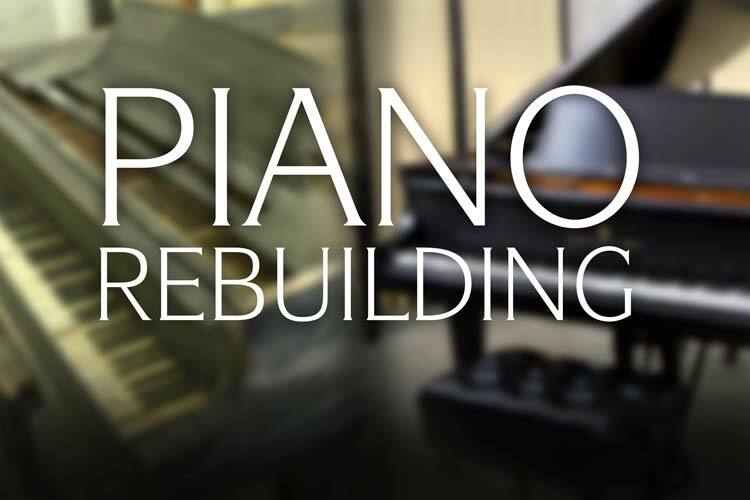 This short documentary follows the rebuilding process and tells the story of the piano’s full restoration and rebirth. 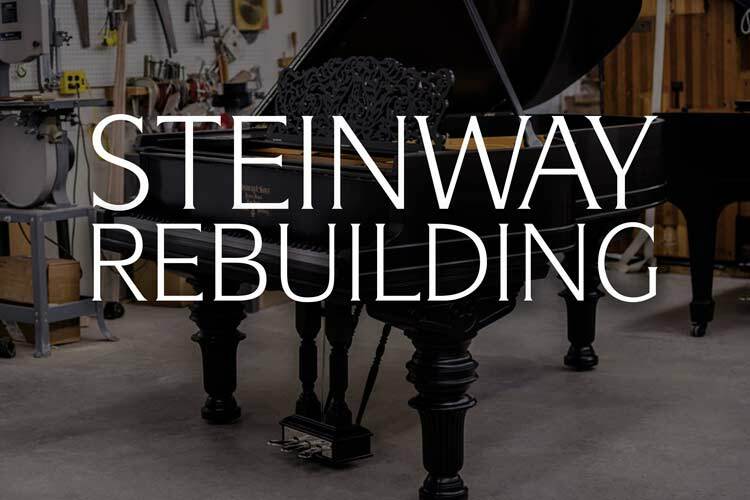 From cosmetic details like replacing the keytops to extensively restoring the piano action and refinishing the satin ebony cabinet, this piano documentary shows the work that goes into returning a vintage New York Steinway to its former glory. The art of piano rebuilding is truly art you can feel! Error: Error validating access token: Session has expired on Thursday, 10-Jan-19 19:00:02 PST. The current time is Wednesday, 24-Apr-19 23:03:31 PDT.